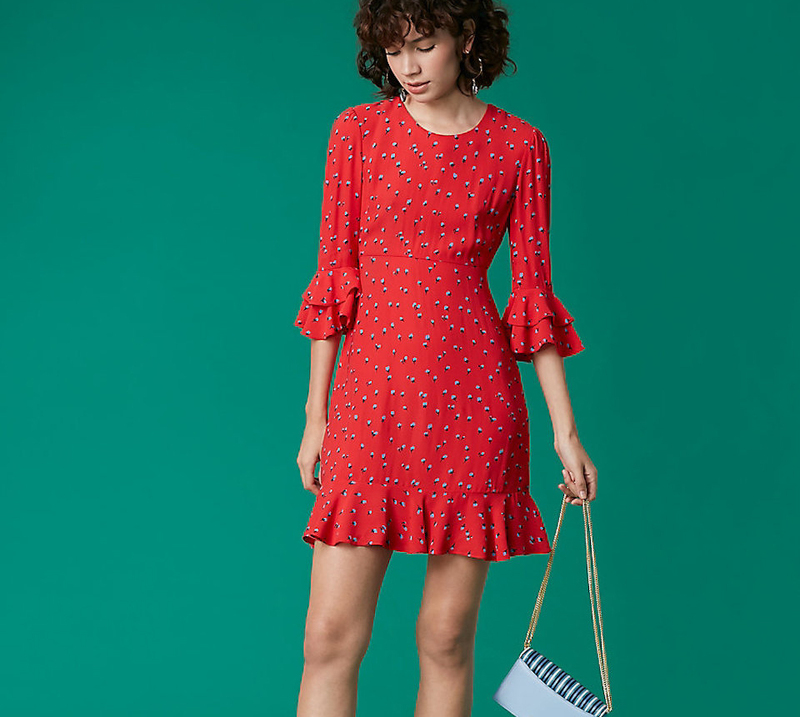 Give us bold colors, playful prints, and all the frills. Summer is filled with opportunities to update your wardrobe. From first dates to weekends at the yacht club, there is always an event to shine the summer spirit on. 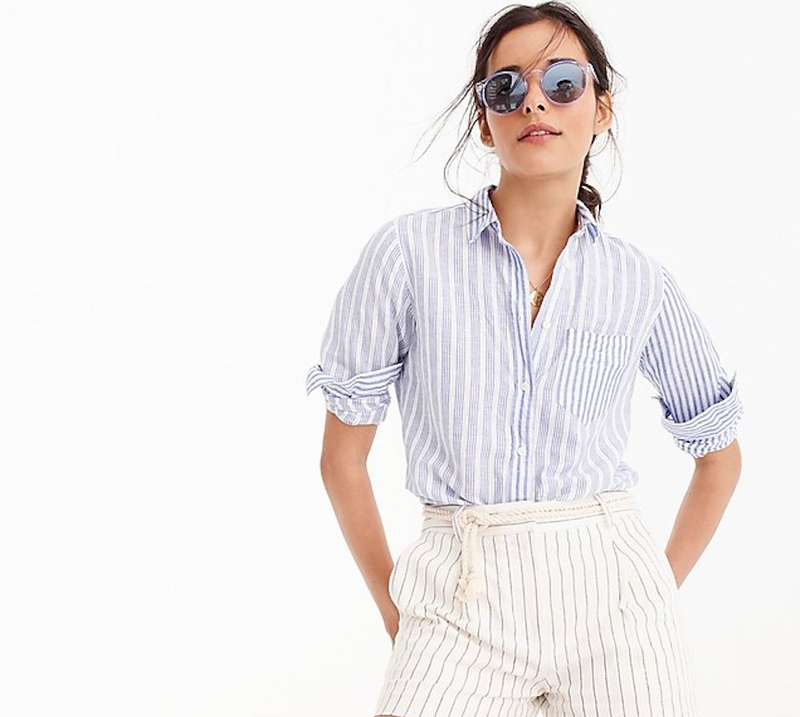 We’re sharing must-have looks for every day of your summer fun. Heading to the Maldives or simply taking a staycation in your own backyard? A flirty romper is a lightweight pick that folds nicely into your weekender without the wrinkles or struggle. 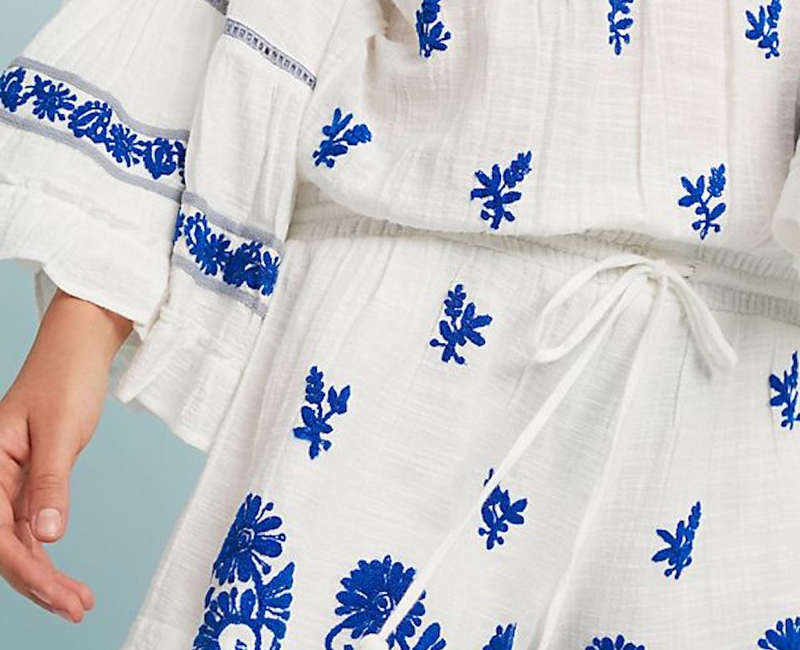 Find an off-the-shoulder romper with a bohemian print and you’ll exude islander vibes. 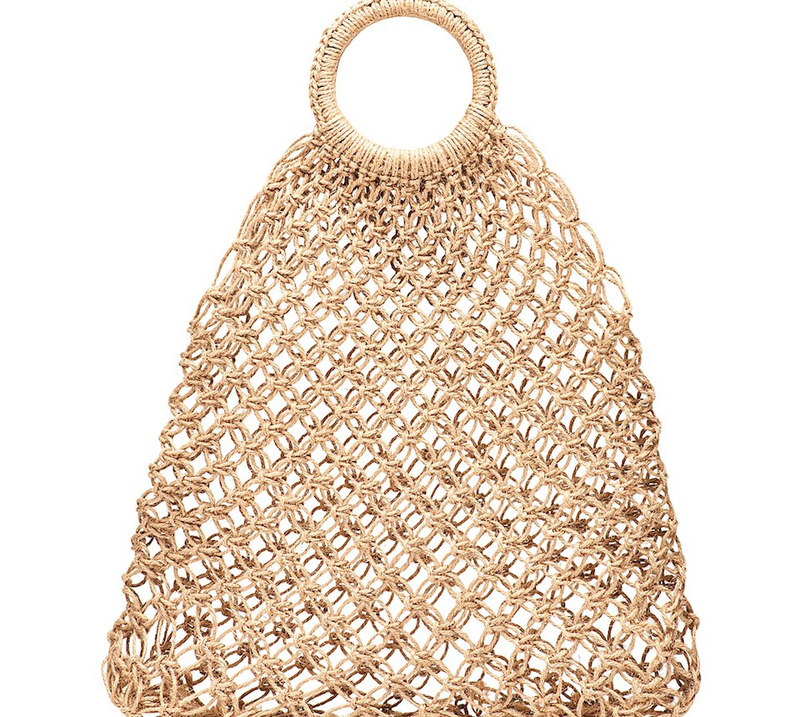 Don’t forget to toss your favorite beach read into a straw beach bag. Embody a tan of the goddesses and get your sunbathing outfit on! The heat is alive and well in Miami, making it the perfect time of year to layout by the pool. Trina Turk’s sultry bikini is perfect for a day spent at the Fontainebleau pool. 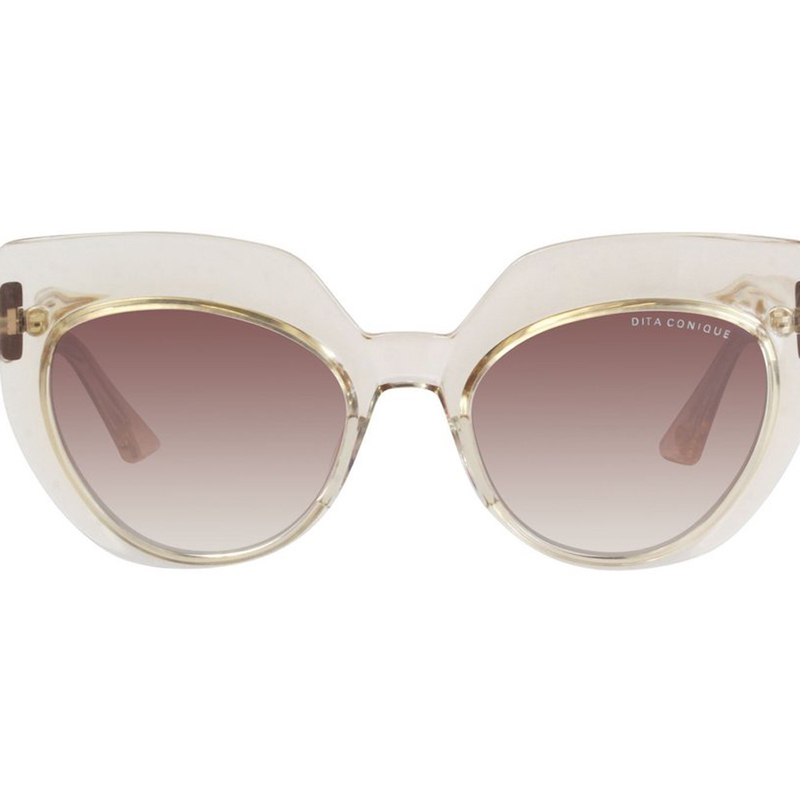 Block the sun and discreetly people watch with a pair of bold and boxy sunglasses. 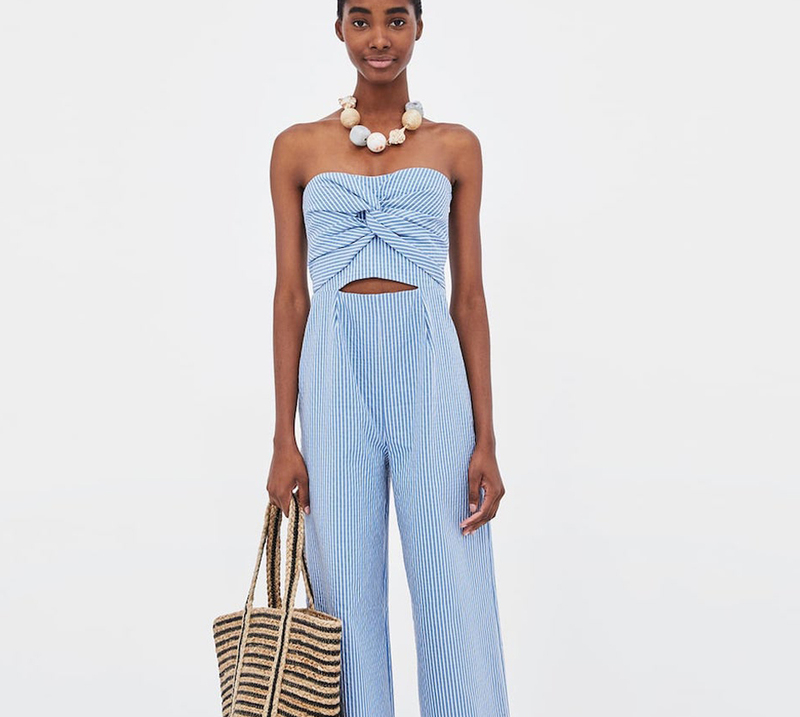 Warning: this casual and cute look is best with a mimosa in hand. Grab the champagne and cheers to effortless summer style. This preppy striped J. 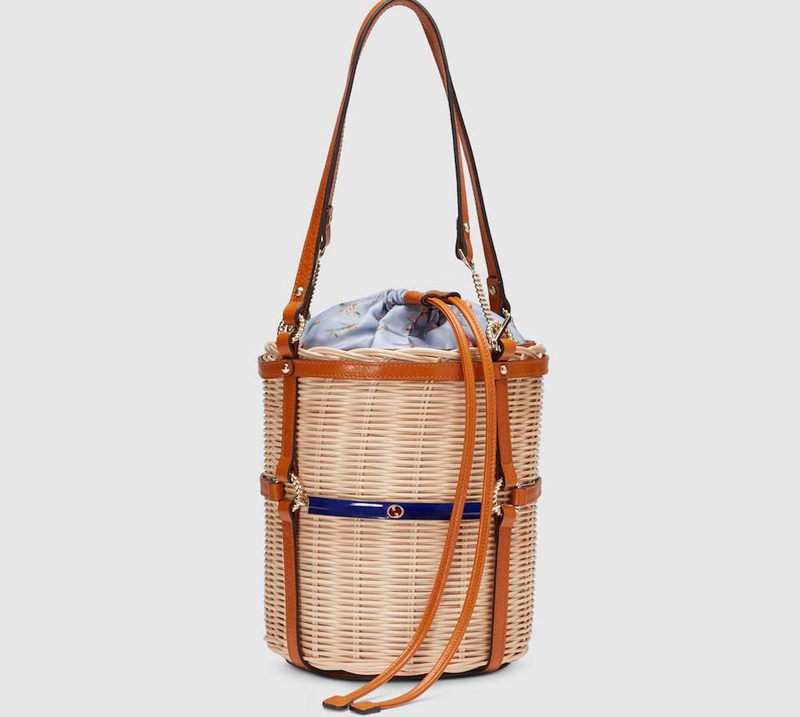 Crew combo is a winning match for Gucci’s intricate wicker basket. Lazy Sundays never looked better! Comfort is key when exploring our mall. 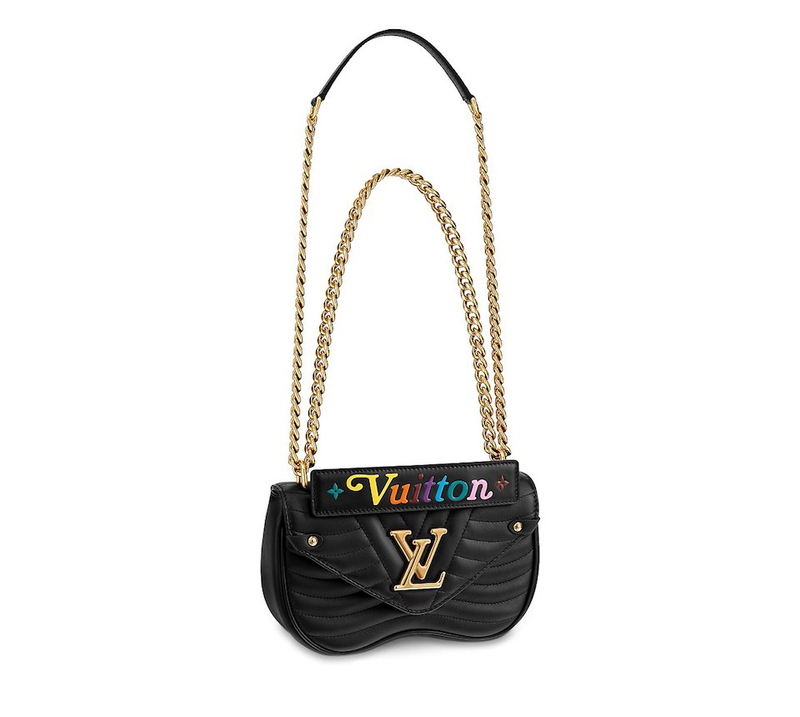 Look like a trendsetter in a lacey bodysuit paired with Louis Vuitton’s new wave bag, while not comprising your relaxed attitude. Save your precious energy on carrying those shopping bags. Office half-days are a highlight of the summer. Add a little play to your workday wardrobe by incorporating this feminine DVF dress into your Friday. Make your early exit from the boardroom and into the weekend look just as fun and flawless as your plans. We have all the heart emoji eyes for this summer look. Pack a picnic or visit a park in a comfy, breathable jumpsuit made for the season. 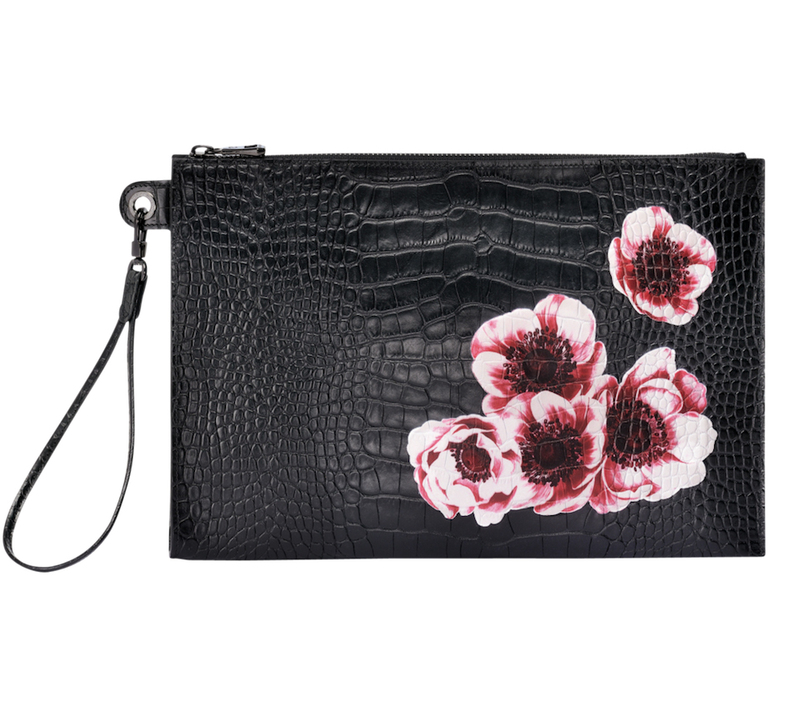 And who said you couldn’t be a little “extra” for summer? 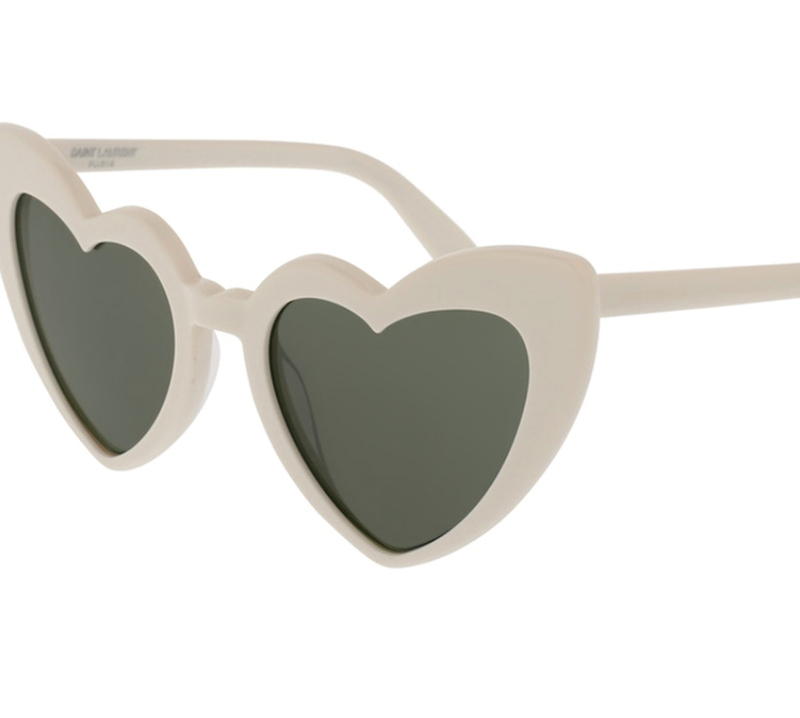 Make heads turn with Saint Laurent’s oversized heart sunglasses – we’re in love. A summer run wearing black is a fashion nightmare. Pick up the pace with a lightweight coordinating outfit from Lululemon. Choosing a color like blush keeps the sun at bay, while the mesh cutouts will keep your body cool and fight the heat. 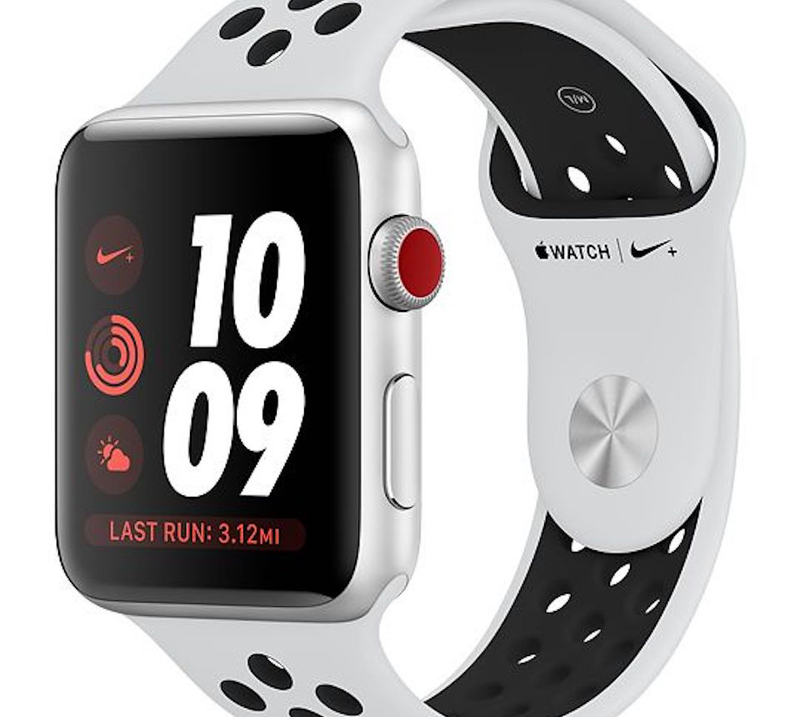 Track your summer fitness on a Nike Apple Watch. Is it really a workout if you didn’t get your steps in? Miami sophisticates know how to make a yacht club party pop. 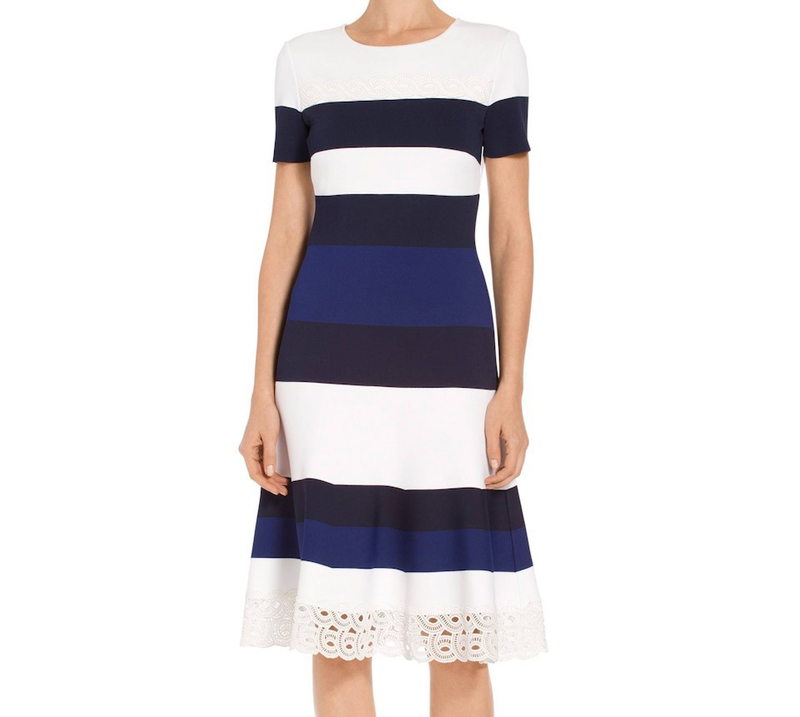 Spend weekends lounging by the sea or on the boat deck in a classy nautical-inspired dress. 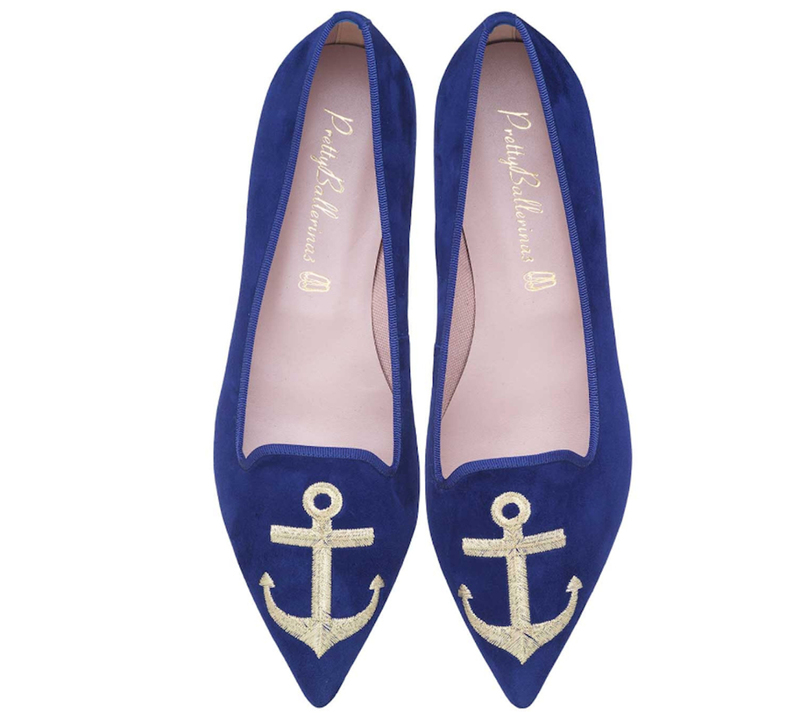 To add a little kitsch to your collection, rock Pretty Ballerinas’ Ella flats once worn by fashionista Olivia Palermo. We’re in the thick of wedding season and it feels like there’s no end in sight. Be the guest that stands out in every photo with a BARDOT lace sheath dress. 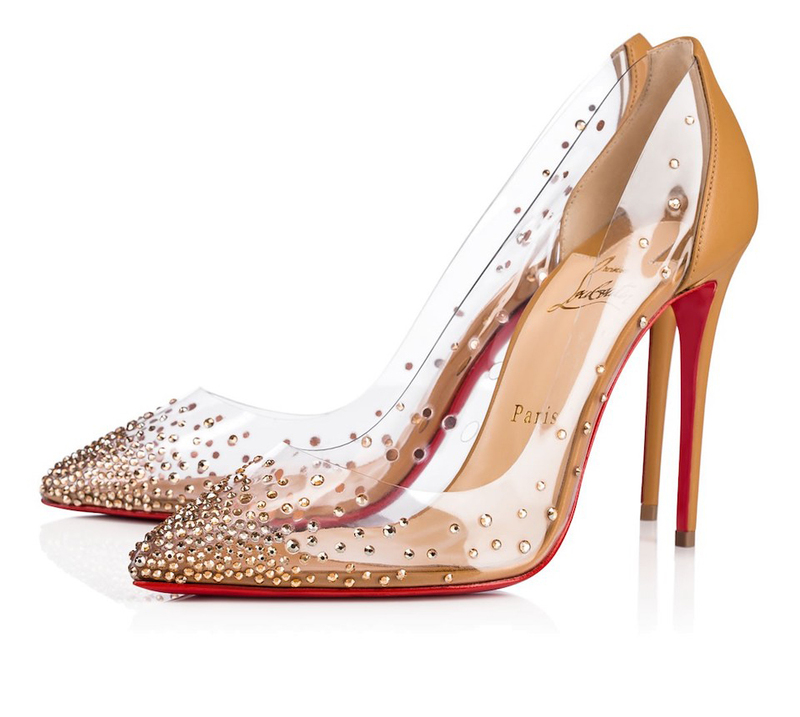 For a nighttime wedding, put on your fanciest Louboutins and get ready to cut a rug. Did you swipe right on a winner? Dress to impress on your next date with a sumptuous and flattering peplum dress. The ruffles add a feminine, flirty flair. 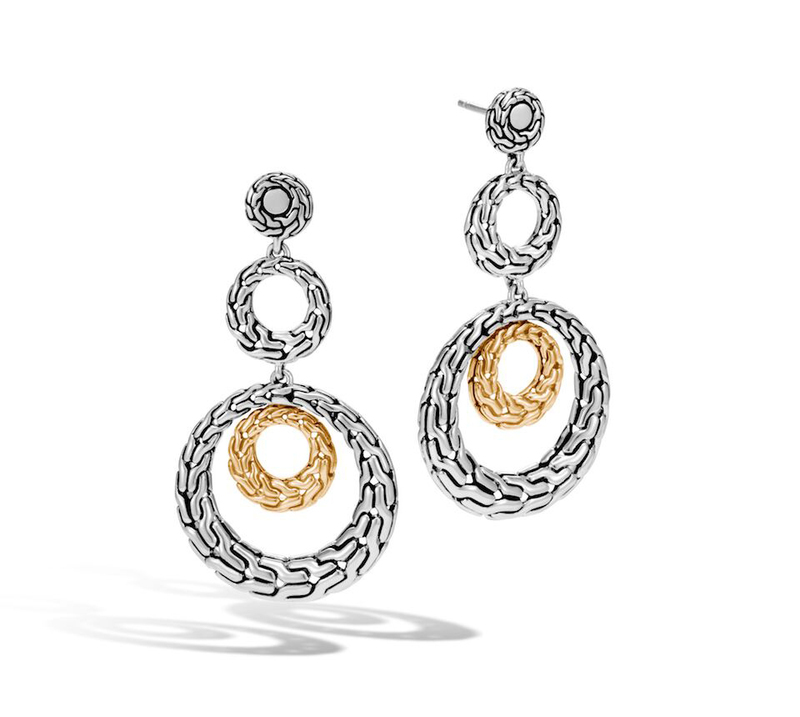 Add a dose of elegance with John Hardy’s chain drop earrings.